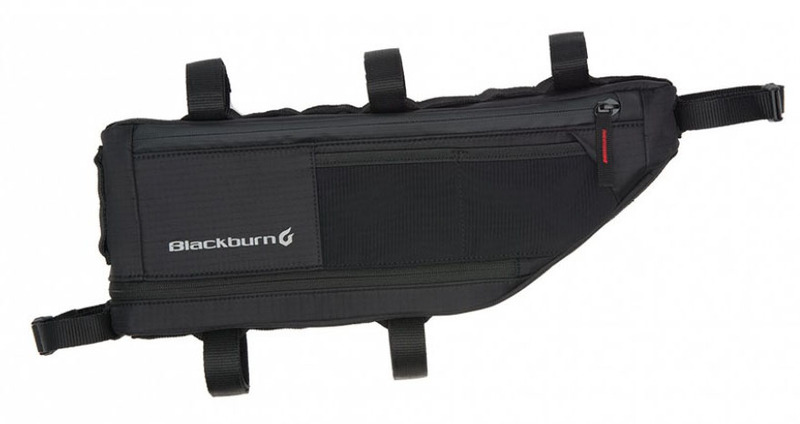 Prepare yourself to go on a weekend riding adventure or an all-day cruise with the Blackburn Outpost Small Frame Bag. It features an expandable compartment that accommodates more essentials if needed. The Blackburn Outpost Small Frame Bag also comes equipped with a water bladder hydration port allowing for a convenient way to stay hydrated as you ride. The water resistant construction makes sure the contents stay dry even through the heaviest of downpours.